Tea is the most popular hot beverage in India, consumed and made both at home and outside. Indian Tea Culture has very rich history, In today’s world it has become a part of the urban landscape and served in every street of India by Chai Wallah as Cutting. India is the second largest producer and exporter of tea in the world and known for famous Assam tea and Darjeeling tea. The Indian tea industry is controlled by the Tea Board of India. Darjeeling is the famous hill station of West Bengal, known for Darjeeling Himalayas, hills and the plains. 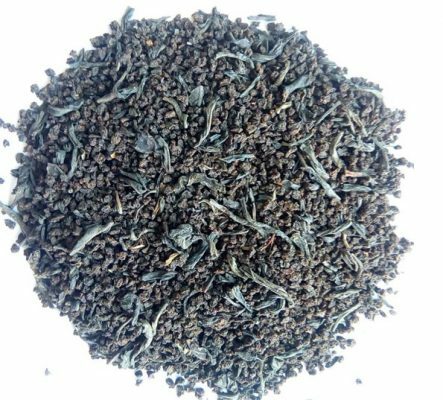 The entire hilly region of Darjeeling produce Darjeeling Tea available in black and green color with small leaved. Assam produces the largest volume of tea in India,Assam Tea is known for its body,bright color rich flavor and aroma. Tea estates of Assam are world’s largest tea growing region, grown in the lowlands of Assam in the valley of the Brahmaputra river. 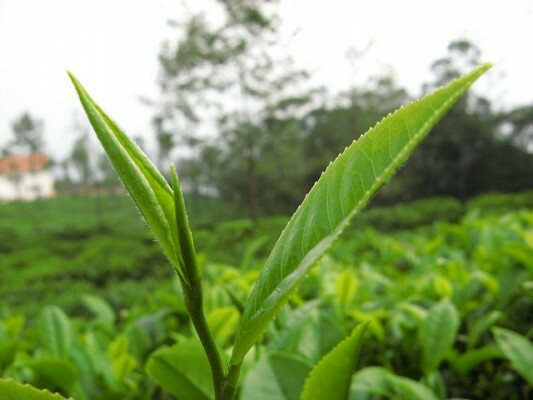 Nilgiri Tea grown in the hills of the Nilgiris mountains and one of the major tea growing zones in India. 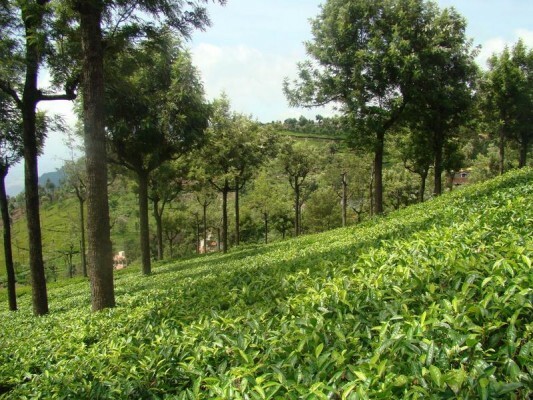 Tea plantations in Nilgiri district produce half of all South Indian tea production. Kangra Tea from the Kangra district of Himachal Pradesh is produced from Palampur and Dharamsala. 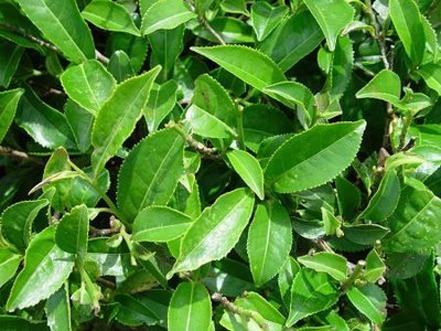 The Kangra tea is superior to tea from other part of India and known for its unique color and flavor. 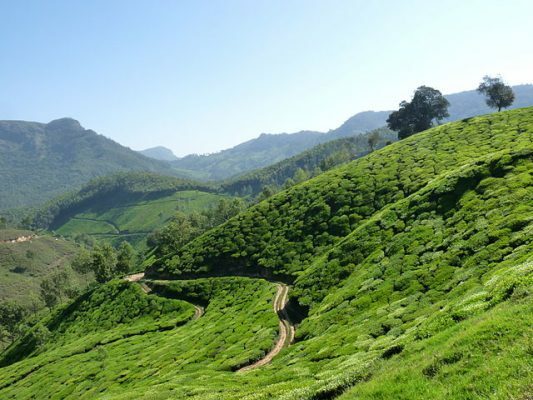 Munnar hill station of Idukki district is an important tea region in India with world’s best and renowned tea estates. There are 30 tea growing estates in Munnar including Tata Tea. The state of Karnataka is one of the leading contributor of tea production in India, Chikmagalur, Hassan, and Shimoga are the three major coffee plantation regions of Karnataka, Kodagu or Coorg is only tea plantation in Karnataka. 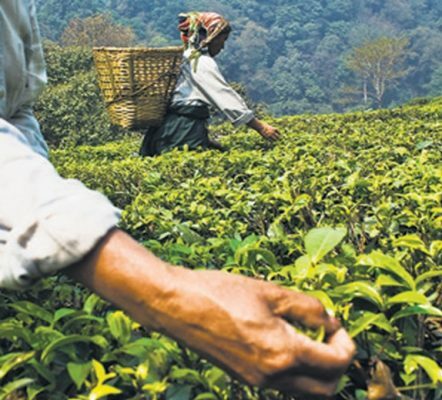 Tea Gardens of Tripura are among the top 10 best tea producing states of India, The climatic conditions and rolling hills of Tripura are suitable for tea plantation and tea tourism in India.